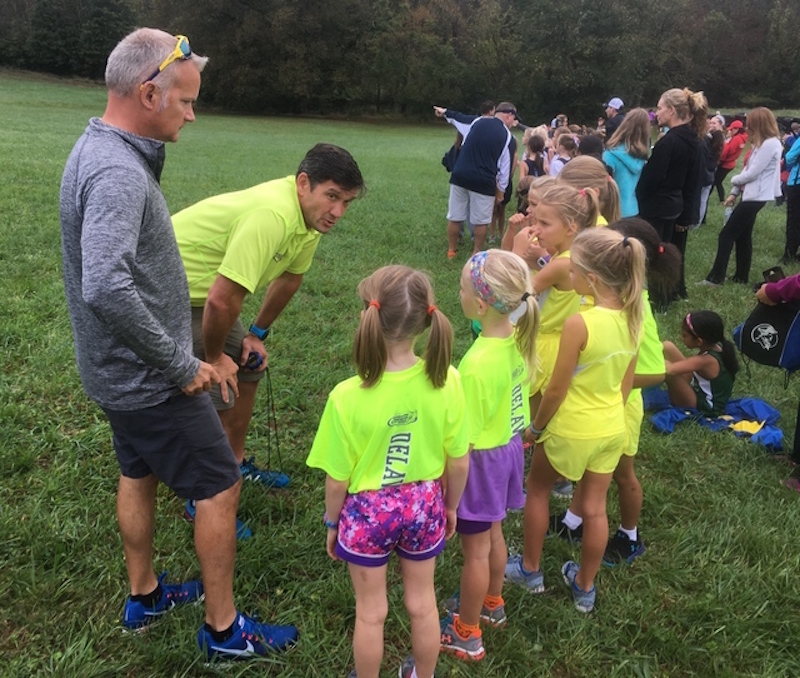 The Seashore Striders hosts a Youth Cross Country program in the fall and the club host's over 40 events throughout the Delaware & Maryland Eastern Shore, while assisting many non-profit organizations through their fundraising efforts in the Cape area. Our weekly Tuesday evening runs and weekend long runs with the Seashore Strider Grove Club give area runners a chance to meet new people, to talk running & racing, and to get a weekly workout in at the same time. As you race off of our starting line on the Eastern Shore, be proud that you are helping raise thousands of dollars for charities & scholarships through our events. Have a great run and don't forget our slogan: "Running & Racing at the Beach". Join us for a run in Delaware!